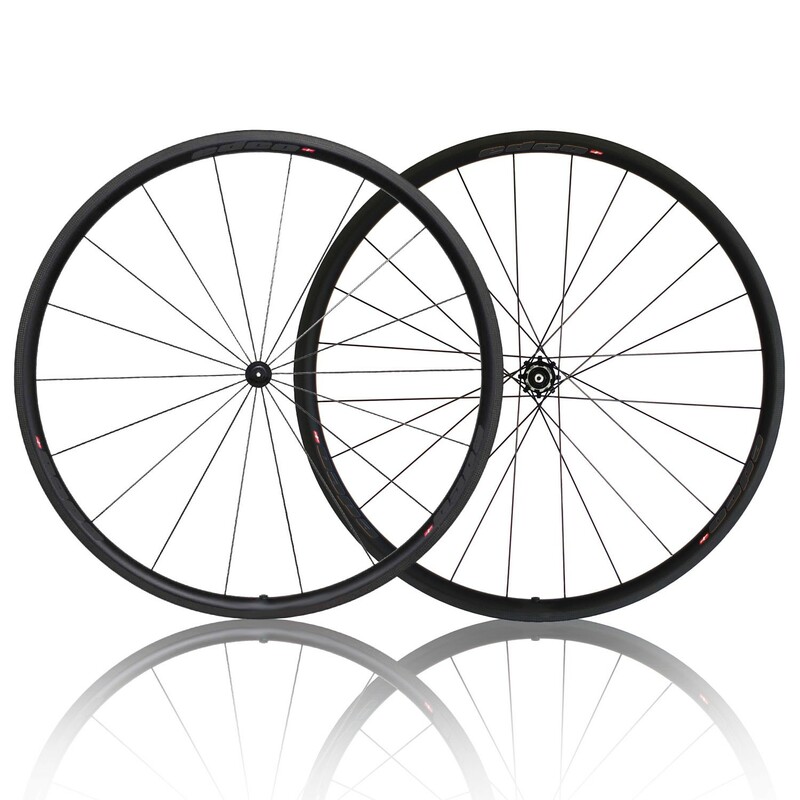 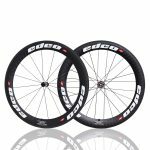 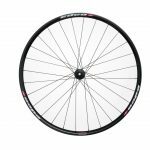 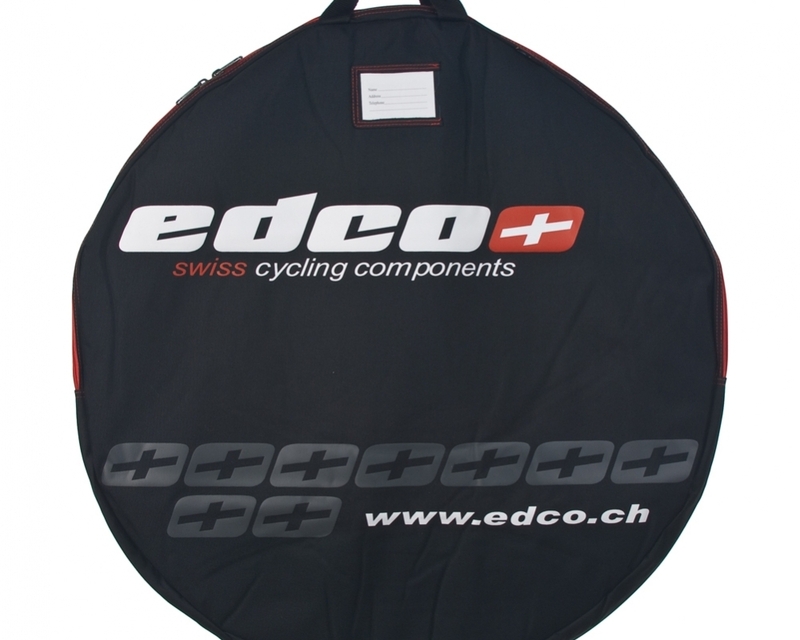 The Edco ProSport Julier (28mm) is a carbon clincher with our unique ILT Braking Surface. 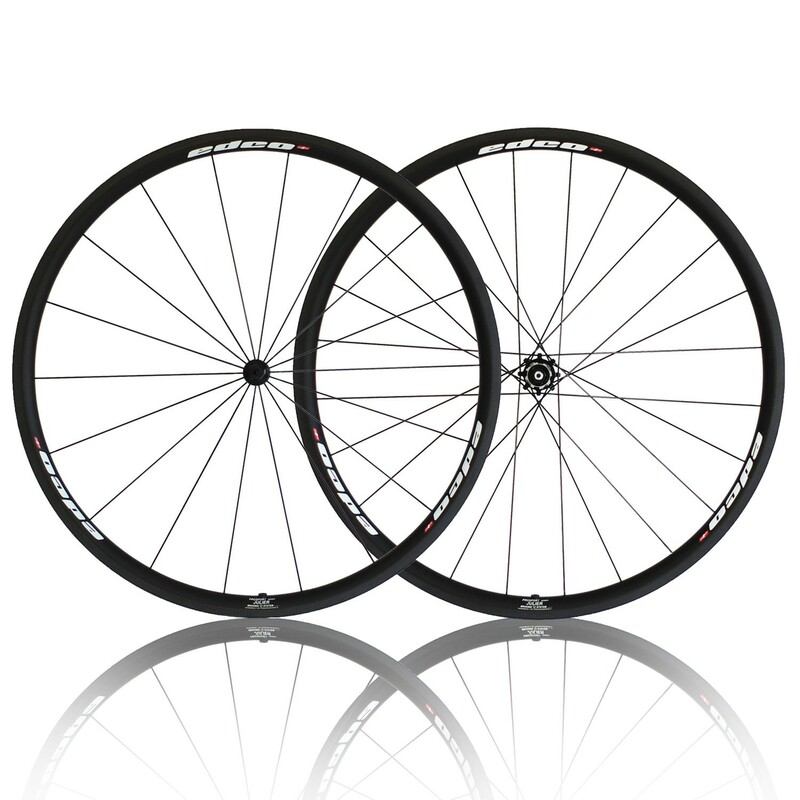 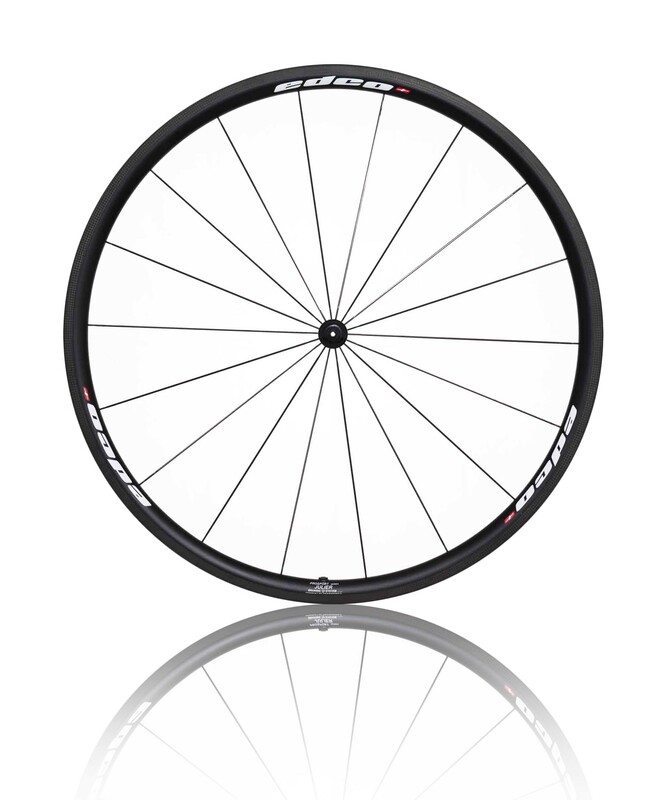 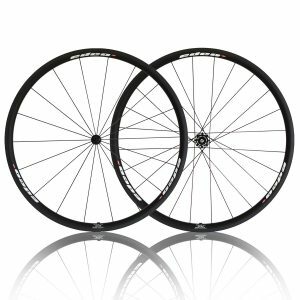 The shallowest rim in the ProSport range also makes it the lightest clincher in the range. 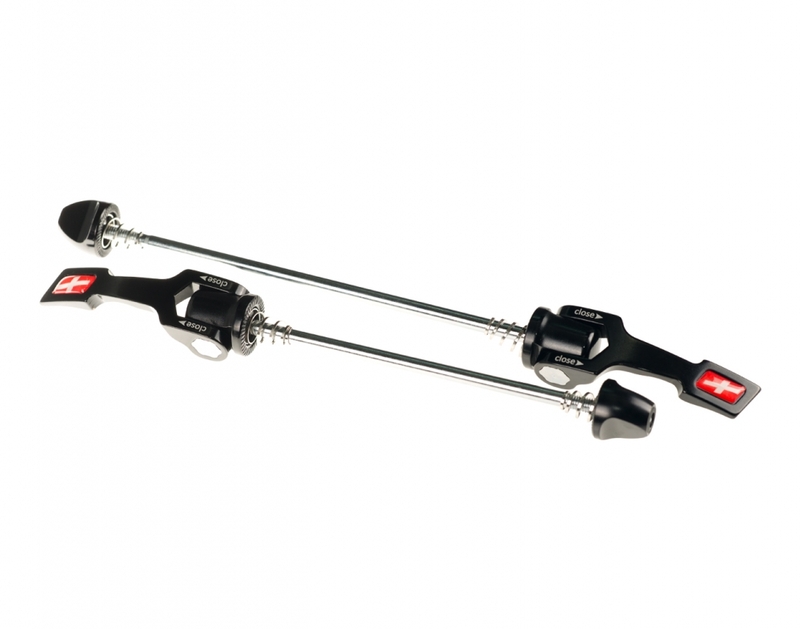 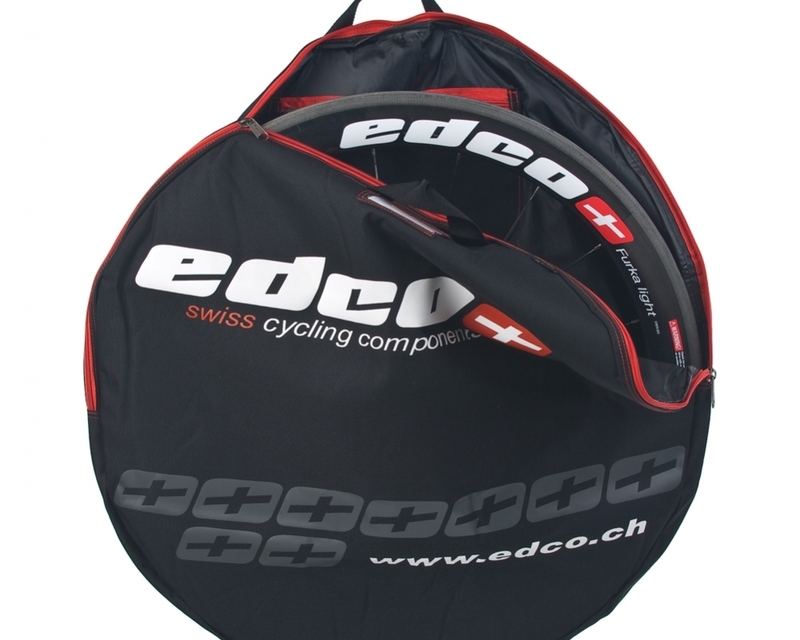 Also includes Edco branded black wheel bags, and Edco QR-PC quick release skewer. 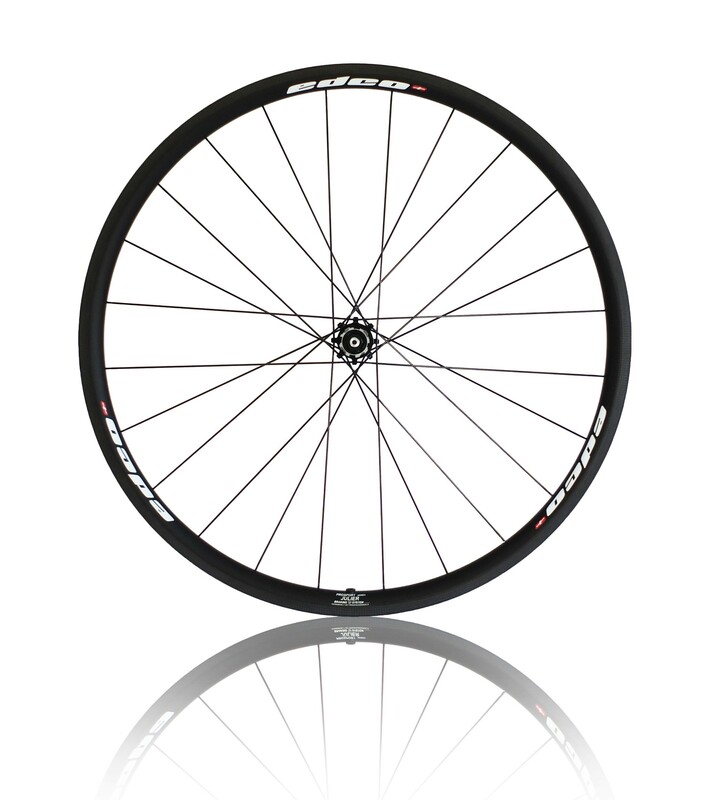 Rim – 28mm Full carbon fiber clincher, External Width 25.5mm, Internal Width 17mm, UD finishing, ILT braking surface.